Come out to this month’s Lunch and Learn for an opportunity to learn from Charleston business leaders and build valuable connections. 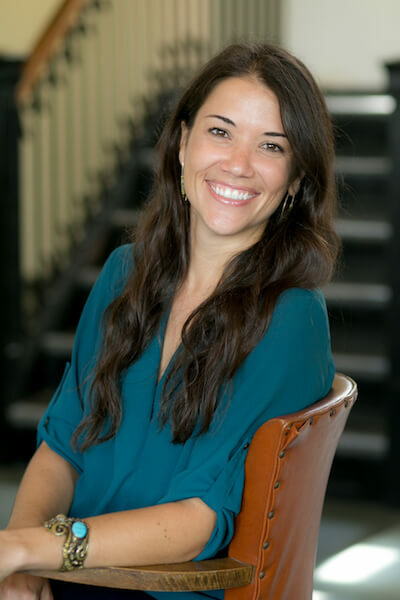 Jordan came to be the lead story-wrangler and cheerleader for Lowcountry Local First after 7 years in the marketing agency world. She served on the board of directors for Charleston Moves from 2011 – 2017, previously served on the board of the Charleston American Marketing Association, and chaired the 2013 Susan G. Komen Lowcountry Race for the Cure. 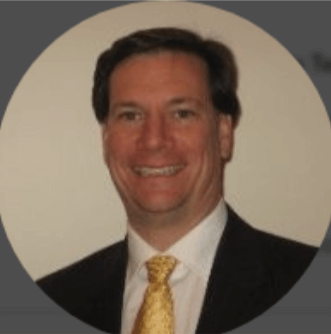 As CFO of Whereable Technologies LLC, Michael focuses on risk management and M&A with IP growth and SEC compliance. Michael has served as CFO, IPO Consultant, Corporate Controller and more during his extensive career. He received his degree in Finance and Accounting from Sacred Heart University and his master’s degree in Corporate Tax from the University of New Haven.